We have been mudjacking for 15 years and we have plenty of satisfied residential and commercial customers throughout the areas we serve: the Wayne County Suburbs, and Oakland, Livingston, Macomb, and Monroe Counties. 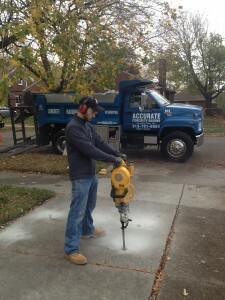 At Accurate Concrete Raising Specialists, we have a top-notch, experienced crew. They will show up to work on time, complete the job in the time planned, and clean up when they are done. Their work is guaranteed, and the job isn’t finished until you are happy. Read the Accurate Concrete Raising guarantee. 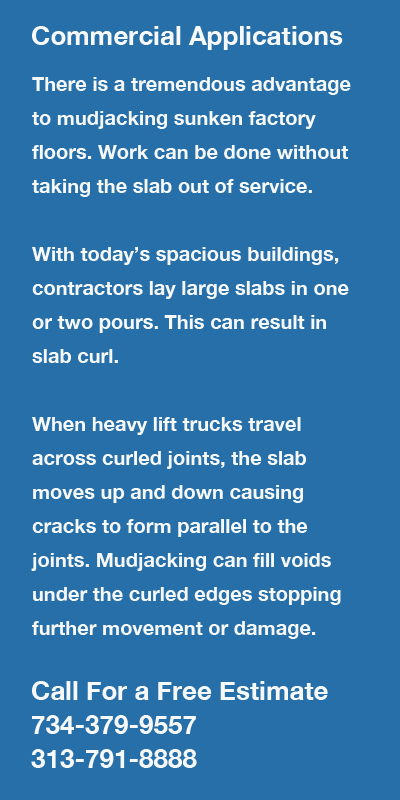 There are as many applications as there are places covered by concrete. 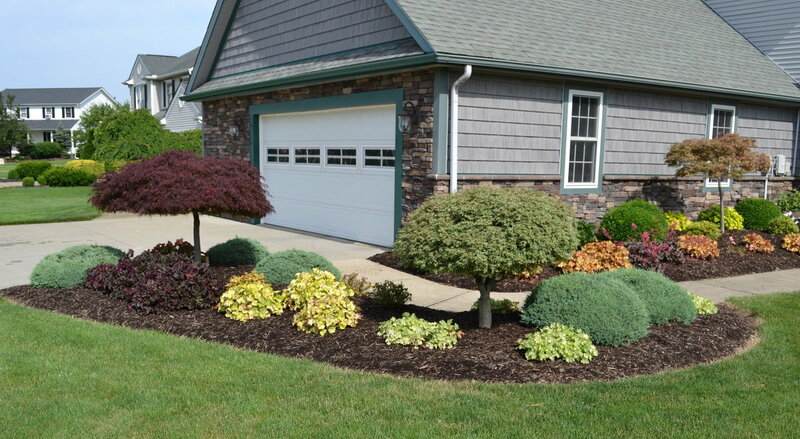 Sidewalks, driveways, patios, pool decks, garage floors, curbs and gutters, parking lots and roads can be economically maintained with mudjacking. When water mains break and wash out the subbase below streets, voids can easily be filled with professional mudjacking equipment. We use the very best mudjacking equipment and technology, while adhering to nationally recognized methods, procedures, and best practices. We do not repair cracked, broken, or spiderwebbed concrete.